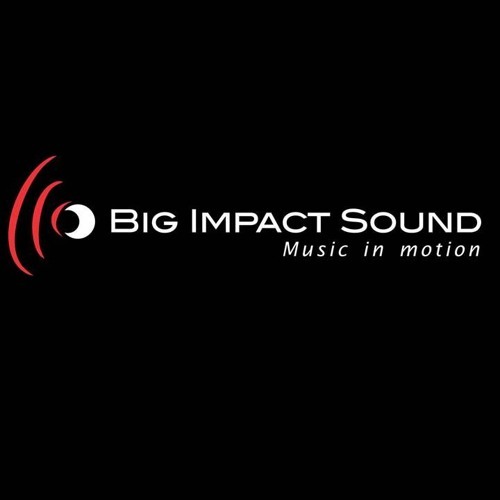 Big Impact Sound provides royalty free music and sound design for media, games, apps, YouTube creators, television, film, trailers, commercials, exhibits, media, websites, slide shows, corporate projects, wedding albums, documentaries, audiobooks, radio and so much more. We compose a lot of music and music in every imaginable genre; the best way to discover our music is to go to https://www.bigimpactsound.com/, where all the music is classified in thematical playlists. SERVICES: Music Licensing Composition Sound Design Library Music (Stock Music) Sound FX Songwriting Arrangement Mixing Mastering Music Production Sonic Branding (Audio Branding) Jingles Remixing Our award winning team has more than two decades of experience in the creation and production of contemporary and classical music.